Read Barbara Ashford's blogs and other content on the Penguin Community. Barbara Ashford grew up in Wilmington, Delaware and began her theatrical debut at an early age. After performing all over in converted playhouses from barns to churches to used car showrooms, she gave up performance to write musical theatre. 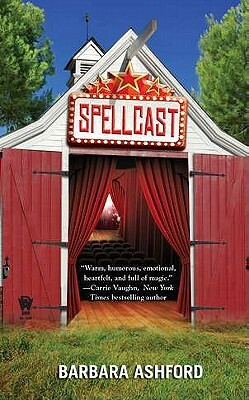 Eventually she returned to fiction, using her theatre background to create the novel that became Spellcast. Barbara Ashford can be found at barbara-ashford.com.